11 Philippine startups gathered together with their sales pitch at the back of their mind, and it was definitely a momentous occasion for them. At last, it was finally the day that they have been awaiting for a long time—Demo Day, the day where they can finally pitch their ideas to potential investors. 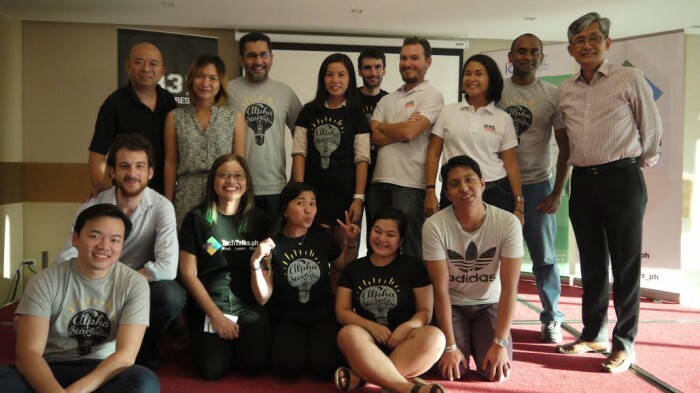 This opportunity for the Filipino entrepreneurs was made possible through Alpha Startups by 1337 Ventures. Essentially, Alpha Startups is a means of taking temperatures on the ground to gauge the maturity of the ecosystem as well as startups in a locality. What 1337 does is to follow on this and accelerate the growth and development of viable ideas with a micro investment. 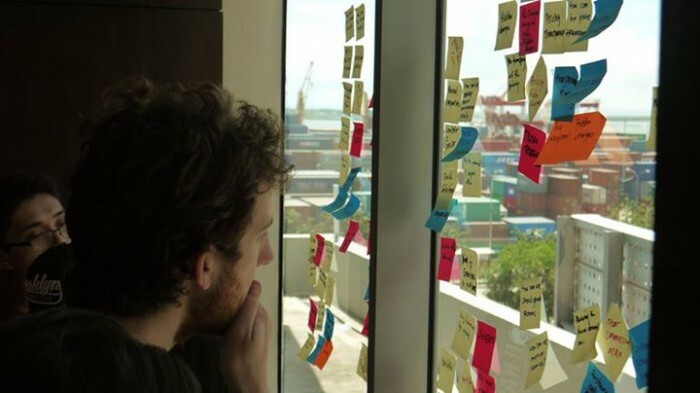 Having tested the waters in both Malaysia and Singapore, Alpha Startups’ 5 day intensive bootcamp for startups, has recently been introduced to the Pearl of the Orient Seas. 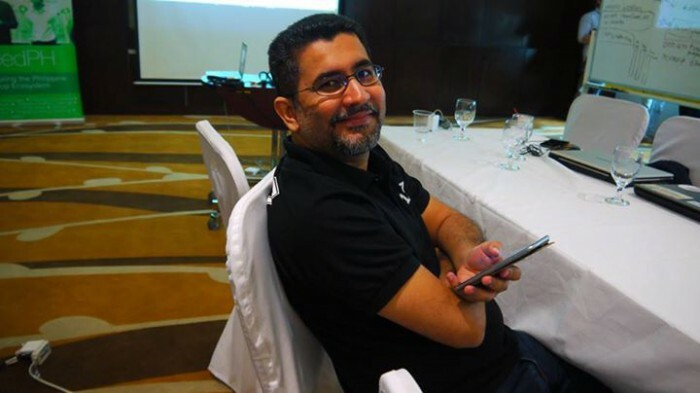 Speaking of this expansion of plans for Alpha Startups, founding partner Bikesh Lakhmichand shared that it is in line with their direction of being regional and keeping abreast with the latest developments. Hence, Philippines, being such a big country, was the reason why they were the region of choice to expand. “The Filipino folks are natural hustlers, they weren’t as reserved as the other startups we have worked with when going on stage to pitch nor were they shy when they had to interview potential customers in malls or on the street,” said Bikesh. In fact, he shared that they had wanted to pick 10 teams initially, but the teams were just that good that it would be a shame not to allow them a chance to present. From 100 applicants, 28 teams were accepted into the programme, and the teams finally dwindled down to the 11 who gave their pitches during the recent demo day. 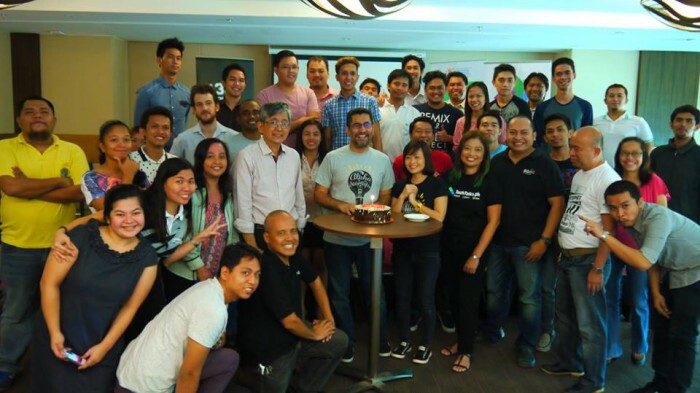 What made these Phillipine startups different from their other Southeast Asian counterparts was the breath of fresh air in some of their ideas. Bikesh admitted that they were truly solving real problems within their communities rather than most first world problems seen in Kuala Lumpur and Singapore batches. The 3 teams who eventually won Alpha Startups were Pas Pas, an initiative to get anything done fast anywhere in Cebu via a text message; Fresh2Ket, they connect farmers for live stock and crops directly to restaurants and businesses; and Impok, a cash deposit and micro-financing platform for schools. There was a hunger that he noticed within the startups who presented and they deserve the credit for taking the effort and time to fly in and spend 5 days to learn how to launch their respective ideas. “We were amazed that the student teams that were accepted in the programme showed tremendous tenacity throughout the programme,” he said. Bikesh enjoyed seeing how supportive the teams were towards each other during Demo Day and even till now, via the Alpha Startups community online. “It was great to see how some of the teams leveraged off each other in expanding into more cities with teams having similar ideas,” he added. Through this step, Bikesh has seen first hand how their expansion plans has been worthwhile and in fact, there are more countries in the pipeline for 1337. Next up would be Jakarta by January of next year and the team also sees a potential in countries like Thailand and Vietnam. In Philippines itself, the inaugural Alpha Startup course was held in Cebu, but cities like Davao also pose to be one of the next spots of expansion for 1337 in Philippines. From 1337 Ventures’ experience of being on the ground in most Southeast Asian countries, they realised that there are distinct strengths in each geographic market that they can most definitely learn to leverage on. For instance, Malaysia has a strong community of technical talent, while the majority of Philippine startups have the knack for selling and marketing. Hence, this further attests to the notion of startups being formidable if they are able to combine their resources, talent and market and this has been something that 1337 has been able to tap into.